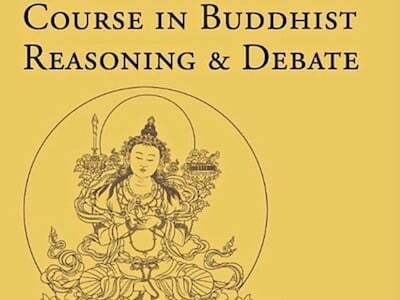 How does understanding and training the mind help us in living and dying? 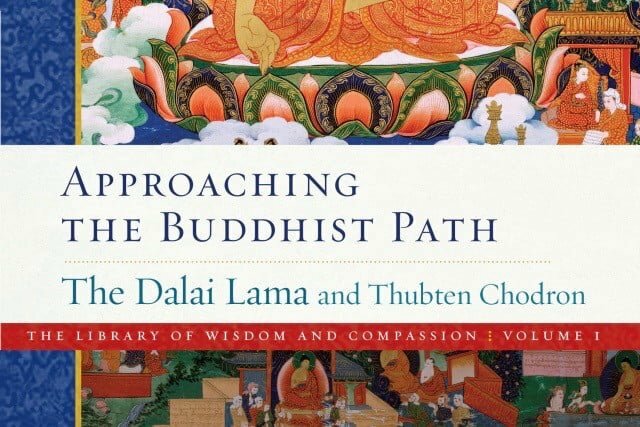 In the “Living and Dying with Wisdom and Compassion” workshop, Venerable Thubten Chodron teaches from The Foundation of Buddhist Practice. 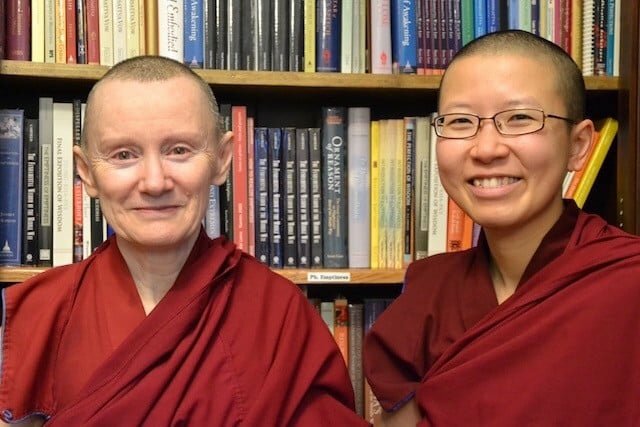 It’s the second volume in The Library of Wisdom and Compassion, a series of books she is co-authoring with His Holiness the Dalai Lama to introduce the stages of the path to Western practitioners. 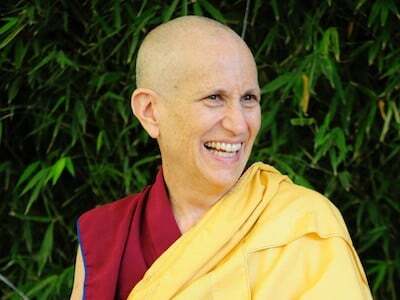 Join her for a weekend of teachings on the mind, death, rebirth, and how to live each moment with wisdom and compassion.